SmartFlex™ duct-free mini-split single-zone systems are designed to address heating and cooling needs of single zone interior spaces. 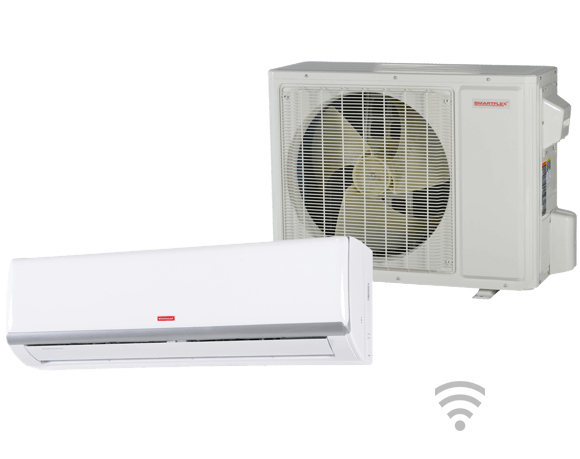 These one-to-one single-zone systems include an outdoor unit matched with an indoor unit. Together they provide a compact, effective solution for any home or light commercial space at an affordable price. Low ambient cooling to 0°F.